Some women really struggle with having healthy relaxed hair. Even though relaxed hair is easier to manage, it still requires lots of maintenance in order to keep it healthy. Many women decide to go natural because they feel like the relaxer is damaging their hair. Well, the relaxer is a chemical, so when not handled properly, their is a greater chance that your hair will end up with damage. 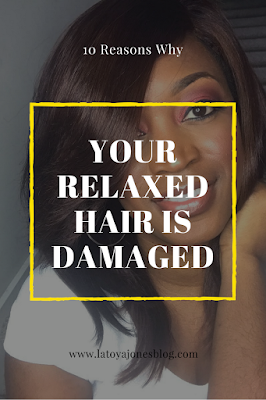 Not properly caring for your relaxed hair will lead to damage, and will also lead you to asking "Why is my relaxed hair damaged?" This post is going to help you get that question answered! 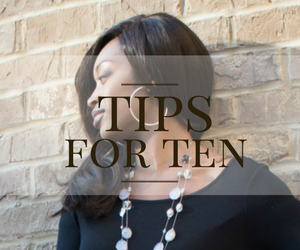 Here is my list of the top ten reasons why your relaxed hair is damaged. 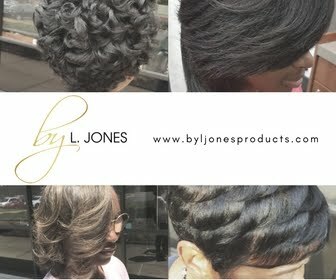 Getting touch ups to soon- Since relaxers are permanent, there is no reason to relax hair that has already been relaxed. That is why when getting touch ups, you only have to relax the new growth, or the hair that does not have relaxer on it. 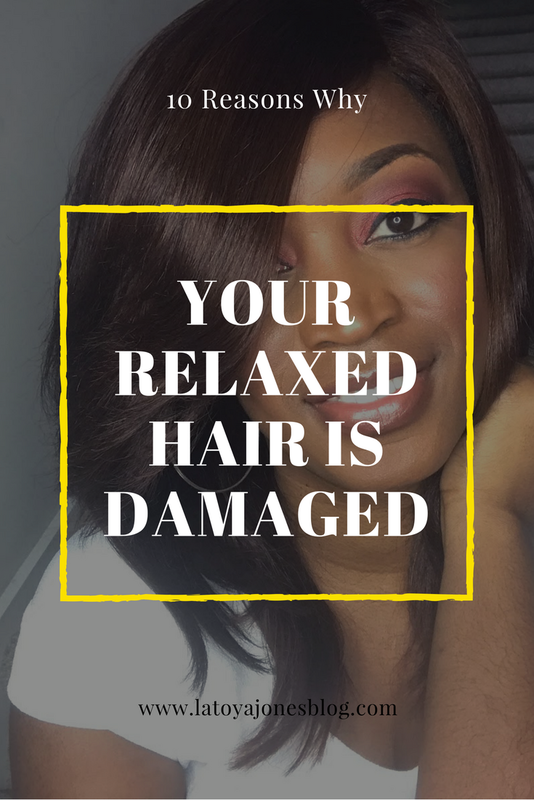 Getting relaxer touch ups too soon leads to overlapping (getting relaxer on previously relaxed hair), which leads to over-processing a.k.a. damaged hair. I recommend having a least two inches of new growth (see more here) between touch ups or 14-16 weeks. Relaxing before 14 weeks increases your chances of having damaged hair. Too much heat- Heat should only be applied to relaxed hair once per week or less. The less heat that is applied, the better. Whenever possible, opt for roller sets or wraps to avoid the heat. If heat is preferred, stick to once per week and wrap or roll the hair for the remainder of the week until the hair is shampooed again. Heat tool is up too high- When you do apply heat, the heat tool should not be over 400 for relaxed hair. Relaxed hair is already straight, so the heating tool will not require a lot of extra effort to get the smooth and polished look. It should not be up over 400 degrees or it could lead to heat damage. Adding permanent color- When you have a relaxer, you already have one chemical in your hair. Adding another chemical by getting permanent color is not recommended, especially if you are trying to color your hair more than three shades lighter than your original hair color. 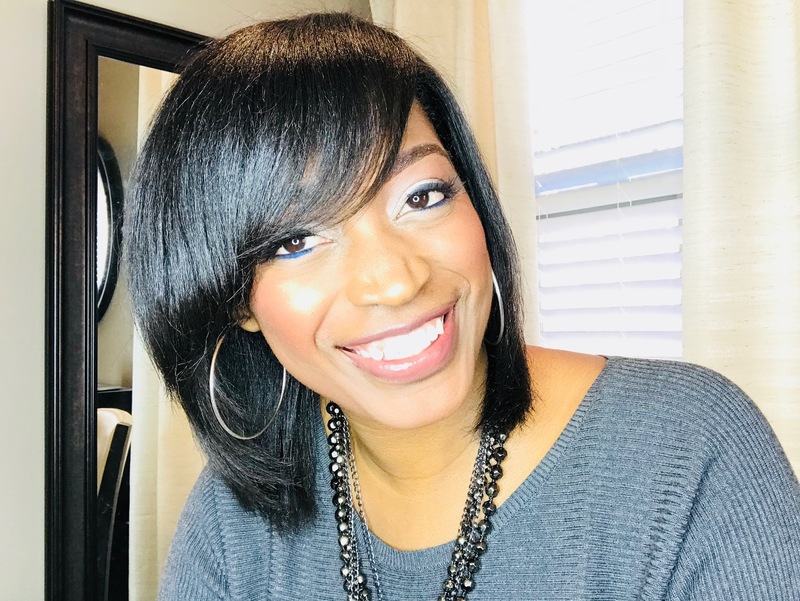 You can however, safely get color if you are only going 1-2 shades lighter than your original color if you also are willing to stretch your relaxer touch ups out to a minimum of 16 weeks each or longer. 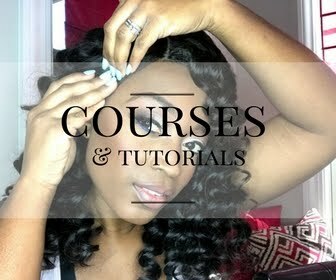 Not wrapping your hair- Wrapping is very important for relaxed hair. Not only does it lay the edges and roots down flat, it also protects the ends from splitting as fast as they would if you did not wrap. I know a LOT of you women would rather have your teeth pulled than get your ends trimmed, so wrap your hair to make the trims last longer. Wrapping also helps protect your hair from directly rubbing against whatever fabric you are laying on at night. That friction is what causes the ends to split sooner. Lastly, wrapping helps preserve your hairstyle. No one likes to only look like they got their hair done the day you leave the salon. You can help your hair look good in between your salon visits by wrapping. Be sure to grab you 100% satin scarf here. Not drinking enough water- Relaxers can sometimes dry the hair out, so it is essential that we properly moisturize our hair. The number one way to do that is to drink at least half of your body weight in water. So, if you way 120 pounds, you should drink at least 60 oz of water DAILY. I know its hard, but trust me when I say you will definitely not only see a difference in your hair and scalp but also in your skin as well. In addition to that, use high quality moisturizing shampoos and conditioners (like these) that constantly add moisture to the hair. Letting a NON-professional do your touch-ups- I could do a whole blog post on this topic alone but for now I will keep it short. Please, please, PLEASE stop letting your sister, friend, cousin, mom, roommate, etc do your relaxers when they have not stepped foot in a cosmetology school and do not have a license! 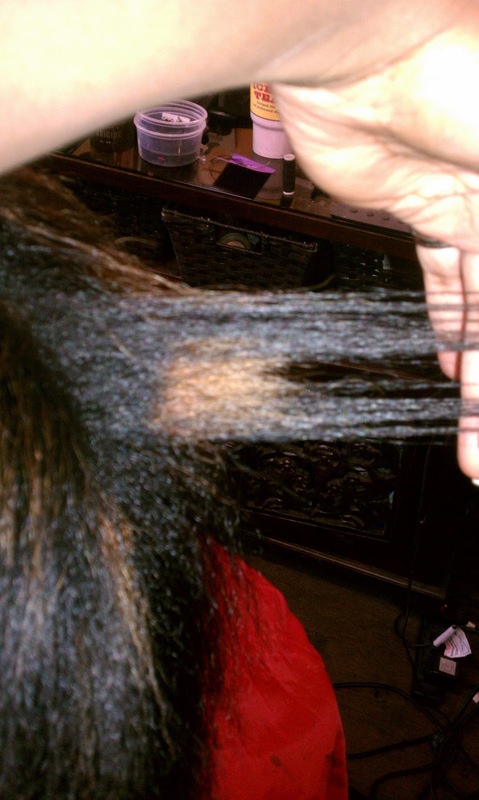 Remember that relaxers are serious chemicals that can be very harmful if not handled properly! Relaxers should never touch the scalp, and they should not burn, and only trained professionals know how to properly do this correctly. Leave the chemicals to the professionals. Skipping trims- As I said before, I know how many of you absolutely do not like getting trims, but they are very good for the hair. Not getting trims only allows the ends that have split to continue to split up the hair shaft resulting in even more hair having to be cut in the long run. If you wrap your hair nightly, you can get trims every three months to keep your hair healthy. Trying to get hair bone straight- Trying to have your hair relaxed until it is bone straight is a big no no. When the hair is too straight it is more prone to becoming brittle, which then makes it break easier. There should be at least 20% elasticity still in the hair to allow it to move and give the hair body. Never, ever aim for 100% straightness when relaxing. Not keeping hair balanced- By this I mean that healthy hair has an equal balance of protein and moisture. Anytime the hair is lacking in either area, you will notice a change in your hair. Not enough protein leads to breakage and excessive shedding while not enough moisture leads to the hair becoming overly dry. Reconstructive treatments (like this one) can help get the hair back on track. 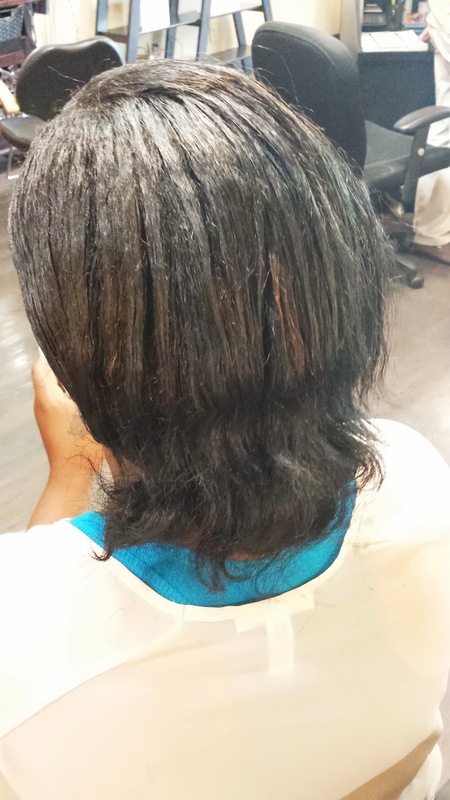 Do not let anyone tell you that there is no such thing as healthy, long, relaxed hair. You can have that if you are willing to take care of it. Remember, nothing worth having comes easy so it takes work to take care of your relaxed hair. I am a living witness that you can enjoy your relaxed hair being long, growing, thick, and most importantly, healthy!